Signing up is essential in application. This is just a part of the process but mind you, it is so important. 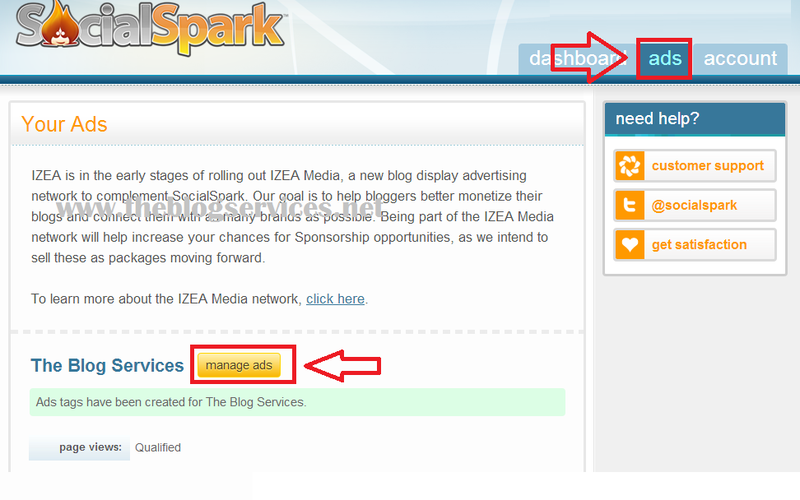 If you are going to sign up with SocialSpark IZEA MEDIA Adnetwork, I advise you to read first my Revew about SocialSpark IZEA Media here. It is not hard to sign up if you are only clever enough to follow the step by step details. And one thing, if you can provide all the necessary information and requirements set by the program, you can easily access to its services. 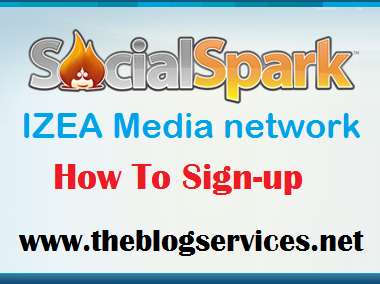 You will get to enjoy SocialSpark IZEA MEDIA Adnetwork the moment you will be accepted because of the privileges that it gives to its subscribers. The use of this program will only become effective if you are using it the right way. Let me tell you that after your signing up, it is not just enough to become a member or be included in the list of many users, you have to work out everything and continue learning because there might be updates from the program that you might miss. 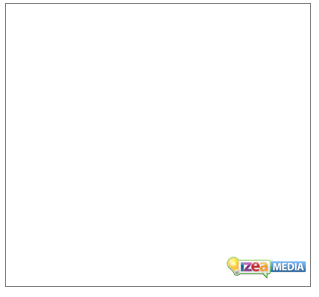 And it is important to see to it that you are well informed with SocialSpark IZEA MEDIA Adnetwork. This is a very good program to avail. Step 2. Fill-up the application form, then Create account. Step 3. 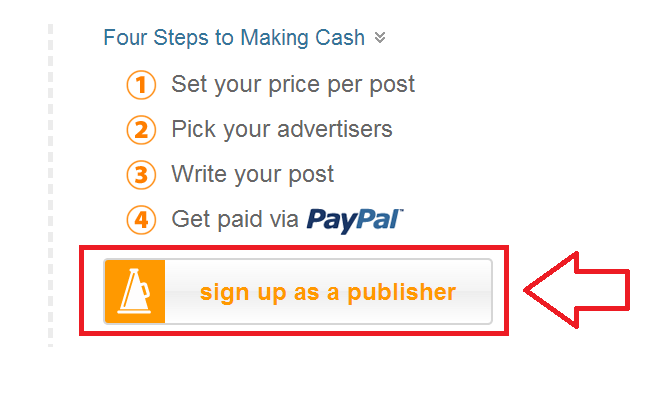 In your account dashboard then click "add blog"
Step 4. Fill-up the Blog Basics (blog url, Title, descriptions), on Blog Details select English select a platform you are using (Blogger), select right category that fits your blog contents, then input tags on you site (I suggest to put all possible labels you have in your blog), then tick on the box that stating that you have google analytic. Lastly, click Proceed to Claim. Step 5. You must claim your site's google analytic for your site to be process for approval. (take note that your analytic data must be in good standing before doing this). You will be redirected to analytic login page, login with your email used for your analytic. Step 6. 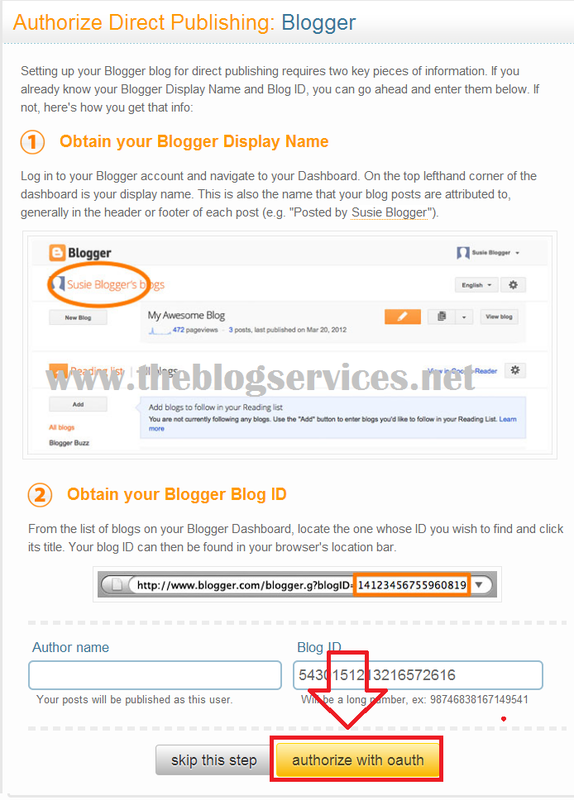 Now you have to authorized SocialSpark to your blogger to obtain your blog name and blog ID. Make sure to login first on your blogger dashboard with the same browser for easy doing this. You have to wait for about 3-5days for your blog to be approved or denied from them, sometime its take about a months before you can be approved. 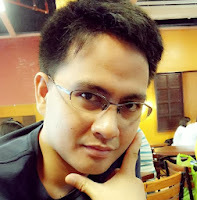 Sometimes, they will ask you to modify your blog. Step 2. 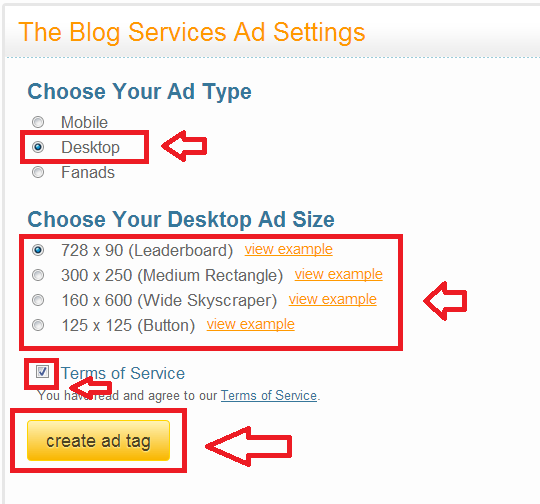 Click on "Create New Ads" then select ads type "Desktop" then select ad type you need (you can create 2 ads size only per site), tick the box near "Terms of Services" and lastly "Create Tag"
Step 3. 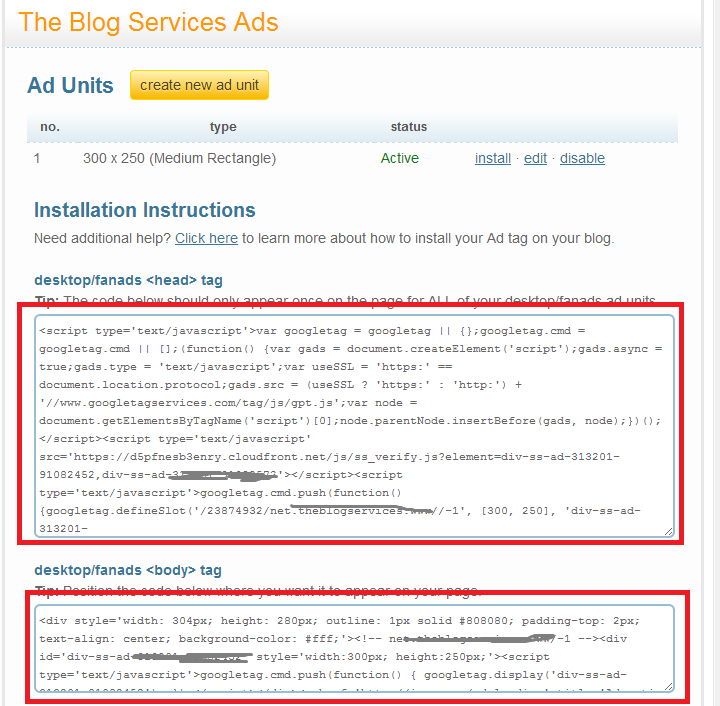 The ads code will show and you must install both codes by following the instruction on that page. Step 4. 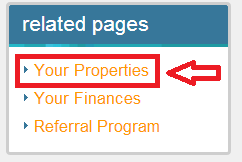 Your done and you must see this type of ads on you site (same as you install ads size), most of the time the ads will show blank in your side because they are Geo targeted ads. 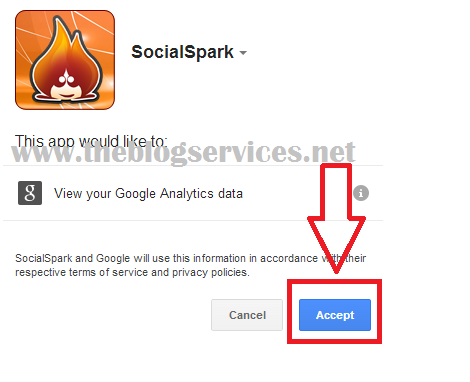 very informative..how much google analytic data do i need before applying to SocialSpark IZEA MEDIA Adnetwork..any idea ? thanks in advance. The analytic data will give impact on rank of your blog on their system, the main requirement is that your blog must be 90days old already and with atleast 20post for the past 30days.